We are dedicated to longterm projects and experiments in land use, education, and the arts.  THIS WILL TAKE TIME is a nonprofit organization located in Point Arena, California. We're currently establishing an 80 acre rural property as the base of our operations. Now in our third year, we're researching and discovering physical and theoretical frameworks to support our work. -In anticipation of some serious property maintenance/work, we will not be hosting summer residents this year. Our Fall/Winter application will be open in July. -If you would like to volunteer to lend a hand during our summer building season, feel free to get in touch via email.